In the days leading up to and immediately following the June 12 summit meeting in Singapore between U.S. President Donald J. Trump and North Korean leader Kim Jong-un, we were asked to comment about our perspective on the meeting’s probable outcome. 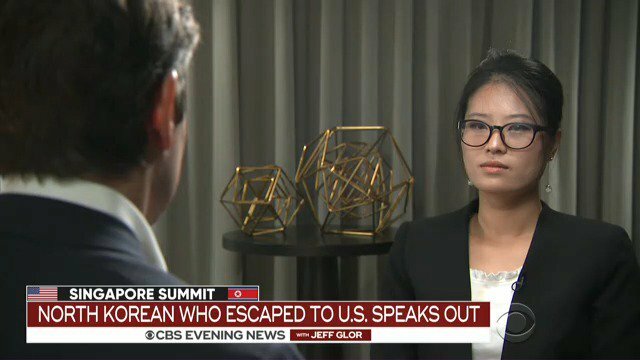 In the following reports, NKinUSA President Jinhye Jo and Vice President Grace Jo talk about their past experiences in North Korea and explain how those personal experiences led them to remain deeply skeptical of North Korea’s sincerity regarding denuclearization and addressing the human rights problem. 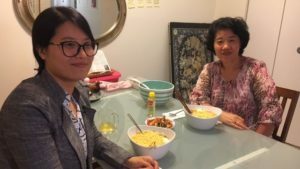 Jinhye and Grace also share the disappointment of many North Korean defectors, some of whom are quoted in the following articles, that human rights was never seriously discussed in either the Trump-Kim summit or the previous meeting in April between Kim and South Korean President Moon Jae-in. 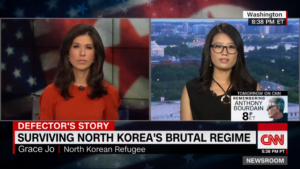 NKinUSA’s position is that alleviating for once and for all the ongoing suffering of the people of North Korea has to be a primary reason for improving U.S.-North Korea and South-North relations. 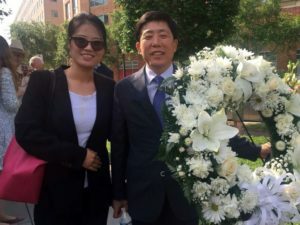 Until the day the North Korean regime shutters its slave labor camps and releases its prisoners, until it halts its practice of forcing young schoolchildren to witness public executions in the town square for minor infractions, until it allows freedom of thought, freedom of movement, and freedom from fear for ordinary North Koreans in their daily lives, NKinUSA will remain committed to shining a spotlight on North Korea’s human rights violations and helping those people trying to escape the oppressive regime.